We are able to supply and install a range of turnstile systems solutions for passenger and public transport stations, theme parks and attractions, libraries, leisure and entertainment venues, payment kiosks, football turnstiles and sports stadia and facilities. Turnstile designs available to you vary from full-height through to waist-height barriers which you may be familiar with from tube stations or leisure club entry points. All turnstile security can be controlled by season tickets for travel or admission, paid ticket or membership card. Different arm styles are also available, from the straight arm, through to curved arm or ‘trombone arm’ barriers. 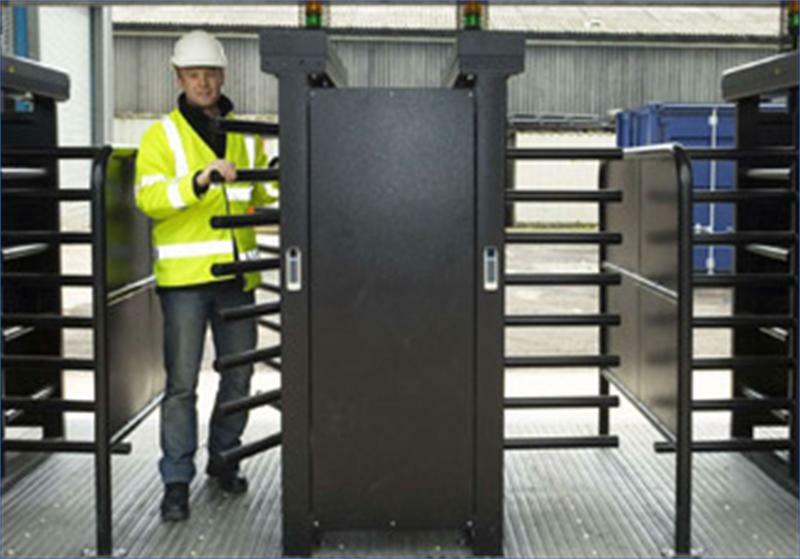 Box tripod and compact tripod arm turnstiles can be provided and installed, as can wicket gates, full height rotors and waist-height rotors. Effective access control for pedestrians, fans, members & visitors. We can install turnstiles coping with anything from a single-entry point to sophisticated time and attendance systems. Access can be manual, power-assisted or technology can be implemented to allow reliable and consistent entry based on the membership card, fob or season tickets. These types of access controls can also lead to cost-savings in both private sector and public sector departments through the use of efficient, automated pedestrian traffic-flow and control. Turnstiles can be created in a range of finishes including stainless steel, powder-coated steel and galvanised steel. 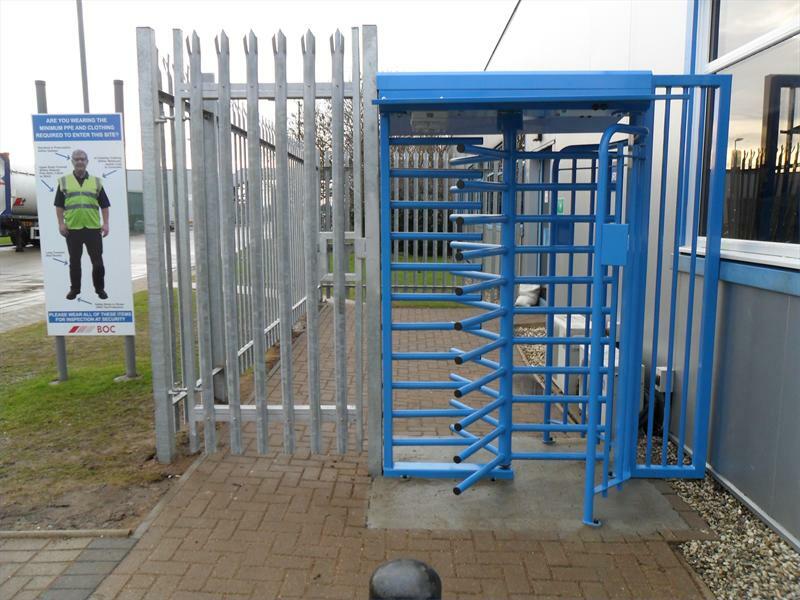 Our experienced turnstile installers will be delighted to offer a free quotation and talk you through the options available to you. Safety features include a unique trap-proof design which means people cannot get trapped in a 45-degree position. In the event of power-failure, the turnstiles have the facility for manual override. We are one of the UK’s leading suppliers, installer’s and maintenance companies for all your Entrance Control and Anti Tailgating Turnstiles operating in Birmingham, West Midlands.